We offer customized shows to meet your entertainment needs! Partnering to Produce a Great Show! When you are considering jazz, tap or musical theatre dance entertainment for your clients, we realize that you want to be working with reliable, polished, professional performers. 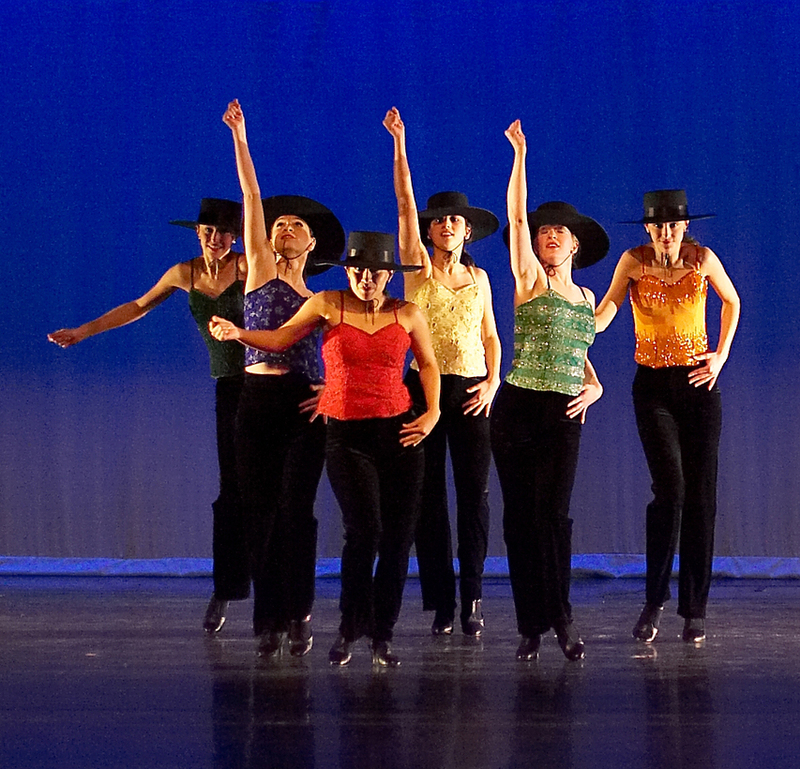 Depending on the size and scope of your event, we can provide a range of assistance to help determine whether dance is the “right” fit and then what pieces and styles make the best match for the audience and theme. We will work closely with you every step of the way.